Five months after it was announced that J.J. Abrams will produce a biopic about disgraced cyclist Lance Armstrong, a similar effort from the hands of Stephen Frears ("The Grifters," "High Fidelity," "The Queen") has found its lead. 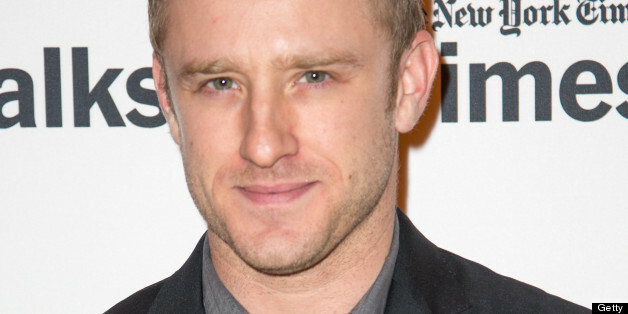 Ben Foster is in final talks to take on the role of the iconic athlete, Deadline.com reports. Frears' biopic is penned by frequent Danny Boyle collaborator John Hodge ("Trainspotting," "28 Days Later") and will cover Armstrong's career from cancer to scandal. Frears is aiming to kick off production this fall. Foster seems like a great choice to play Armstrong, even if it puts a hefty load on the 32-year-old actor's plate. Two Sundance gems -- "Ain't Them Bodies Saints" and "Kill Your Darlings" -- will receive U.S. releases in August and October, respectively, while Peter Berg's SEAL Team 10 movie "Lone Survivor" hits theaters at the end of the year. Forster wasn't included in HuffPost Entertainment's speculations when the Abrams film was first announced (see below for our initial roundup of possible leads), but we wholeheartedly approve. Who Should Play Lance Armstrong? 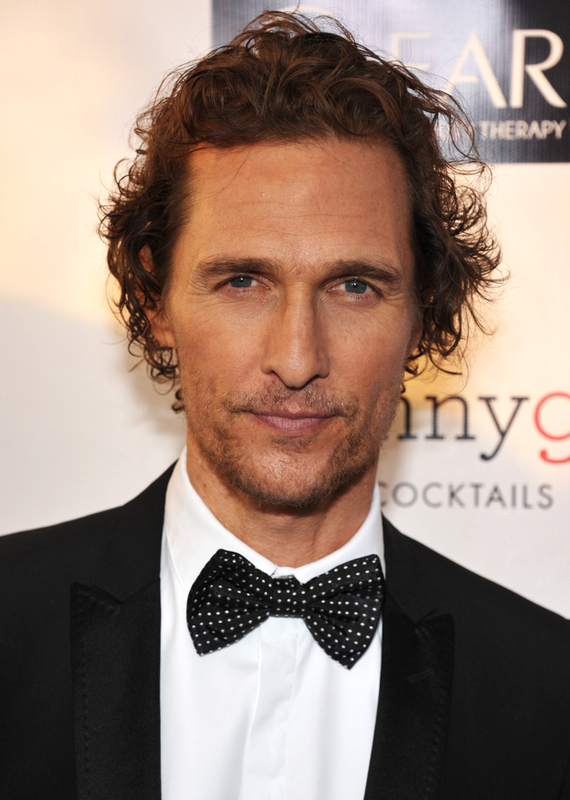 McConaughey has been on a career renaissance of late (the McConaissance, as he told HuffPost Entertainment), and this is the type of juicy leading role that could get him an Oscar. Since he's friends with Armstrong, however, maybe put the odds of this happening at Infinity-to-1.